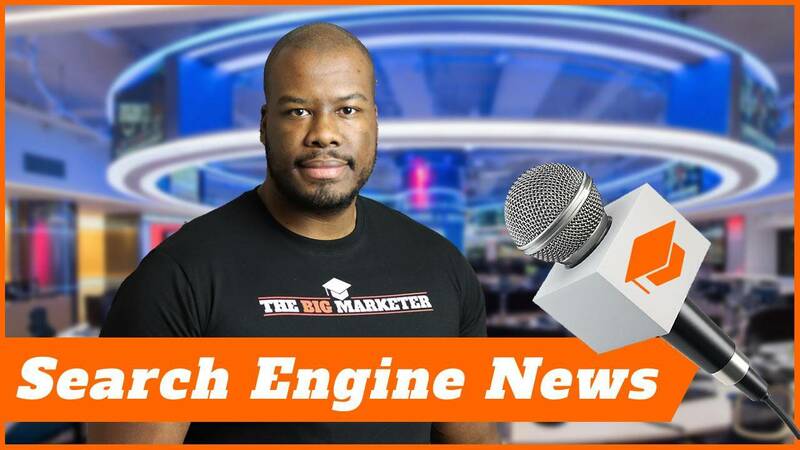 SEO & PPC News | 08-10-2018 | Google Algorithm, Search Console & More! 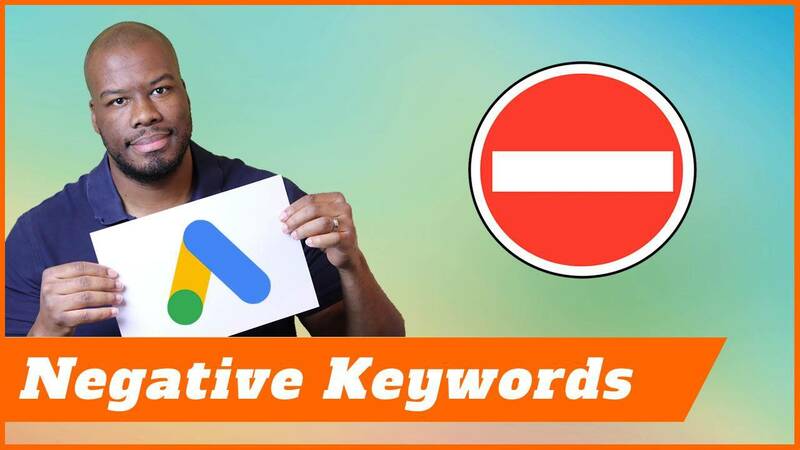 In this video, you’re going to learn about some changes Google have made to the search console when it comes to the search results page. You’re also going to see something very sneaky that Google have snuck in to their new update to the Chrome browser, and in addition to that, there’s been yet more changes with the algorithm. This is search engine news coming up. Hey there guys, Darren Taylor of the bigmarketer.co.uk here, and my job is to teach you all about search engine marketing. If that sounds up your street, you should consider subscribing to my channel. Today is about search engine news. Let’s get started with the very first story of the day. If you have access to the Google search console and you’re logged in, when you go to the search results page and do a search that triggers your website to appear, guess what happens? Next, further down the page, you will see that data from your search console will appear within the search results page. Now, this won’t be the case for all users, but it’s definitely worth giving it a try and seeing if you’ve opted in to that scheme where you can actually see your search console data on the search results page. The reason people think Google have done this is because they want people to become more engaged with the Google search console. Because of all the Google products suites out there, the marketing suites from like Analytics, Google Ads, and things like that, the search console is one that rarely gets a mention and a lot of people don’t really use it that much. Personally, I think this is a great idea because it means more people are going to get engaged with the search console. That can only be a good thing because as a business owner, you might find it quite intimidating. Do you remember when they rebranded it from webmaster tools to make people more, I guess, open to using the system? Well, all of these things Google are doing to push people towards using the search console are really important because it’s such a powerful tool. Your SEO and PPC news update for Week 1 of October! Up next, Google have confirmed they’ve done more with the algorithm and made a minor update on and around at the 29th of September 2018. Did you notice anything with your websites that you’re checking on? Have you seen any ranking increases/decreases? Let me know in the comments below what you’ve been seeing in terms how your website’s been ranking. Will be good to understand that from an overall perspective so we can keep track of these things, because it’s very difficult in the current climate to know exactly what sites are affected by Google algorithms. If you cast your mind back to the beginning of August, you’d remember there was an update called medic because it affected a lot of health and money and lifestyle websites around the web and that’s the main industries that got impacted. By the looks of this algorithm and by what people are saying, it looks like they’ve rolled back some of the aggressiveness of the initial update. Maybe they’ve realized they didn’t do what they wanted it to do but maybe they just thought actually this hasn’t really had the desired effects and we’re going to roll back on our changes slightly and see what happens as well. Potentially there could be more algorithm updates in the future in terms of minor tweaks, but overall, from I leave my perspective, the medic update was a negative, negative algorithm update for a lot of the sites I’ve been working on. To be honest with this recent one, I’m quite happy because we’ve clawed back some ground and made up from where we were before the update, and in fact, we’ve got better than before the update after this one. So I’m pretty happy myself. Danny Sullivan confirmed all of this on Twitter, you’ll see his tweet on the screen right now. This will give you a good indication as to the authenticity of this update. He kind of explains there was a minor update, didn’t give any more information, obviously, and that is where we are at the moment. Of course, keep an eye on your search results, keep an eye on your rankings, and let me know in the comments how you’re getting on as well. In my third update of the week, Google are forcing users to log into Chrome if they log in to Gmail or YouTube in the first instance. Now, I feel like every week I do these videos there’s always something Google is doing that’s frustrating, that’s trying to get more money out of people, that’s trying to get more data out of people, and it’s getting to a point now where it gets so frustrating that you can see what they’re doing, you can see they’re trying to harvest more data and obviously grow their revenues. Of course, as a business, you’d want them to do that, but at the same time, taking away privacy from people when they log in to a product and forcing them to log in to a browser to connect data points I think is completely wrong. Now, let’s be fair to Google. They did say that it’s not an automatic transfer of browsing history and data into the Chrome browser from other YouTube products. There is actually an opt-out for this and there are options to control this, and of course, we know how difficult they will be to find and difficult to regulate. They might do the options on the browser itself and say that you can opt into this or opt out of it, but we all know how difficult that could be in terms of finding it. In addition to that, we know how many people don’t read terms and conditions for products. They’ve pretty much got a free rein on this, but we all know why they’re doing this, it’s because they want to catch up to Facebook in terms of demographic data. Facebook’s targeting and data is completely unrivaled. Google can’t come close to understanding people like Facebook can. By sneaking this into their browser, they’re hoping to connect the dots on more data and more data points to understand the users better to improve their ad product. So, let’s blame Facebook. In the final story of this edition, it’s a birthday to celebrate. Now, the big birthday is of course Google. Google have made it to 20 years old. In actual fact, that’s not that old for a business that’s turning over billions and billions of dollars a year. Happy birthday, Google, thanks for making sure I’ve got a job and I’m not on the streets. I’m sure many people will be thanking you for that as well. I know the old motto has recently changed from do no evil or don’t do anything evil, and now you’re kind of dropping that motto and taking people’s data, but I appreciate it all the same that I have a job and it’s a role I love because of you guys. Happy birthday, Google. I’m sure everyone will join me in wishing Google a very happy birthday. 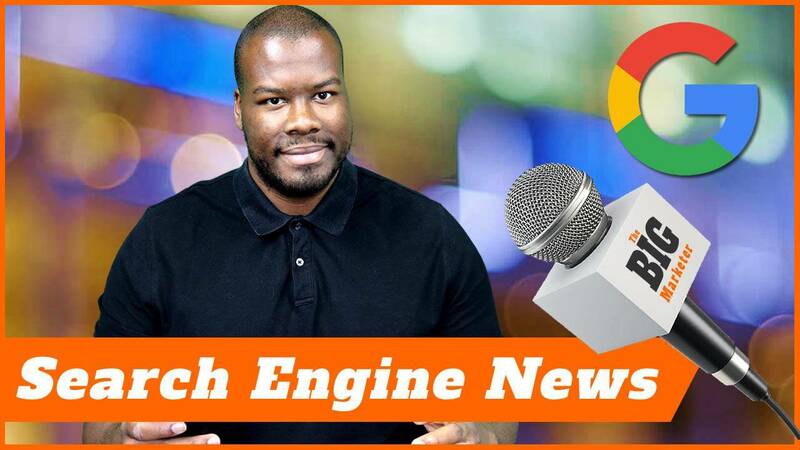 Thank you guys so much for watching this week’s edition of search engine news. If you liked it, please leave a like below. Let me know in the comments how you’re getting on with your search engine marketing. More important than that, don’t forget to subscribe. Check out the other content on my channel and I’ll see you guys on my next video.